For all our readers who love fine wine but don’t like paying full price, Lot18 has given us 500 exclusive invites to their site. Click here to sign up and start imbibing. Wine experts on staff, many of whom have nearly 20 years of experience in the wine industry, write lengthy descriptions of the wine and a review of the vineyard. 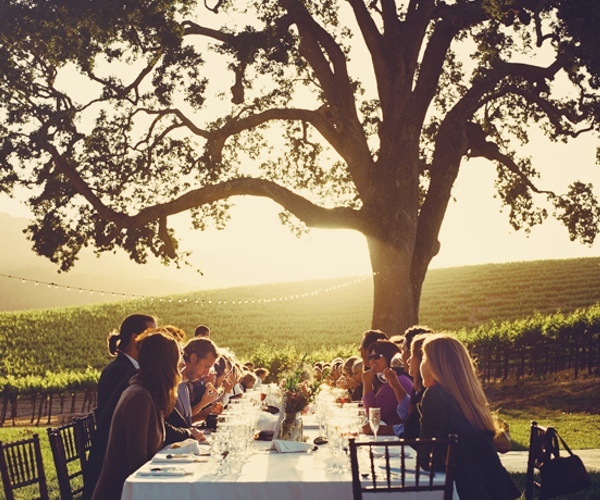 The 2008 Chardonnay comes from the hillside vineyards of Los Chamizal, perched atop the town of Sonoma. Aromas of honeysuckle, pear, truffle, toast, and lemon curd lift gracefully from the glass. The palate is full and rich from the bi-weekly lees stirring and 11 months in new French oak, but balanced by lively acidity, leaving the wine intense and bright on the long finish, which ends with a sumptuous Burgundian mineral note. Bottles range from as low as $19.99 to $59.00, heavily discounted from their original prices of $35.00 to $125.00, respectively. Wine ships directly from the vineyard and shipping costs $9.99 but buying 6 or more items gets your free shipping. The company has partnered with Snooth.com and wineries such as Cornerstone Winery, Boisset Family Estates and Foley Family Estates. Founder and CEO Kevin Fortuna was formerly the CEO of Quigo, an advertising technology company that was sold to AOL Time Warner for $360 million in November 2007. Dini Rao, their VP of Procurement, was previously Amazon.com’s Senior Wine Buyer. Lot18 recently raised $3 million in funding led by NYC-based VC firm FirstMark Capital. Read next: App Store rejection? Don't worry, Steve Jobs might be calling you.